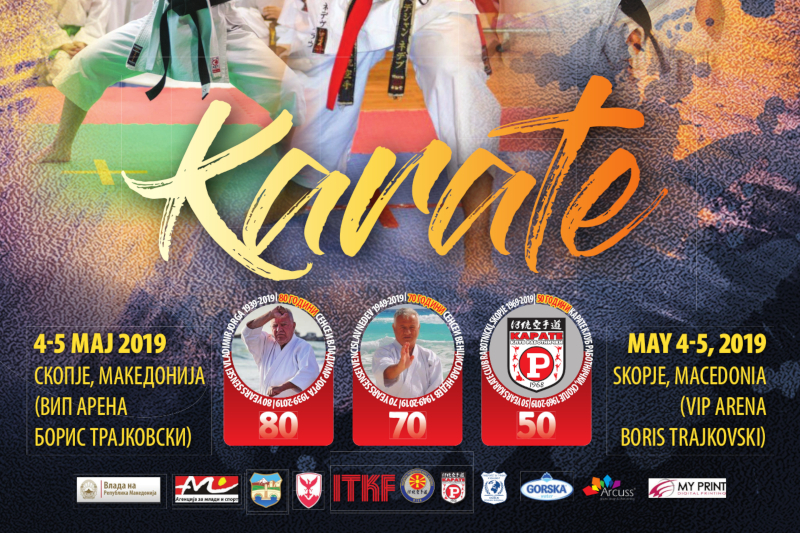 European Traditional Karate CUP for Kids, Cadets and Juniors will take place in Skopje (Macedonia), at VIP Arena "BORIS TRAJKOVSKI" between 3 - 5 May 2019. 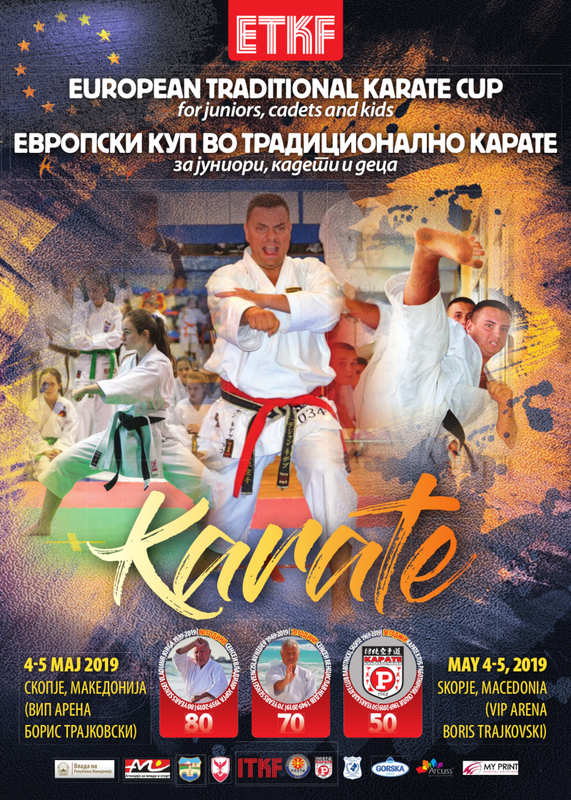 The traditional karate cup is organized by ETKF (European Traditional Karate Federation) and MTKF (Macedonian Traditional Karate Federation). You can view the Official invitation here.